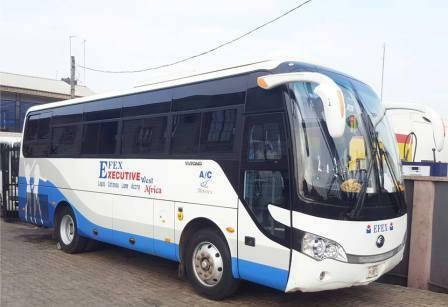 Cross Country Limited is a First Class Transportation and Logistics Company Operating in Nigeria and the ECOWAS sub region. 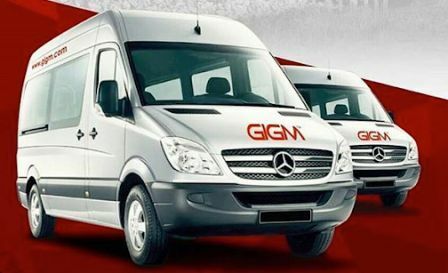 It is a one stop logistics shop company that runs comprehensive land Transportation, Haulage and Courier Services for Corporate Organizations and individuals at highly competitive prices. 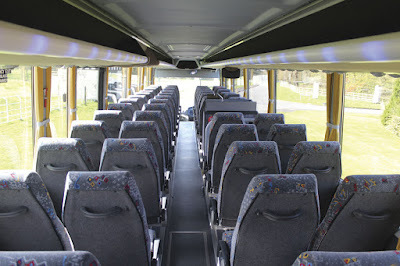 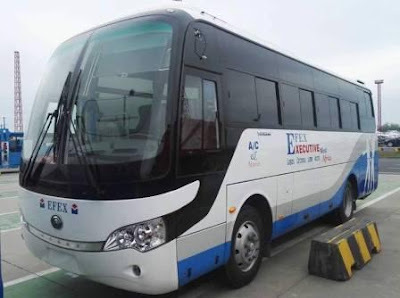 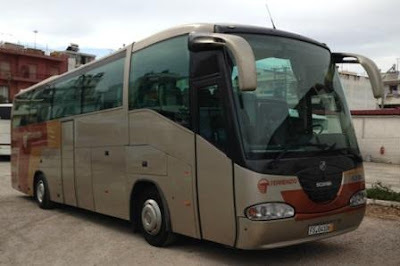 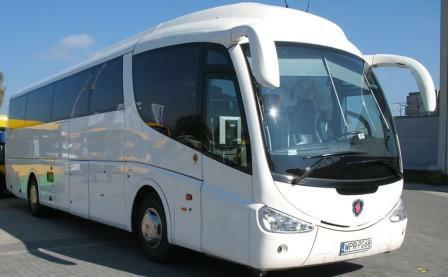 It also provides quality and prompt bus rental services across the country at affordable prices whilst making sure that our customers enjoy real value for their money. 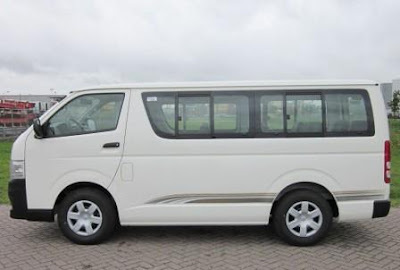 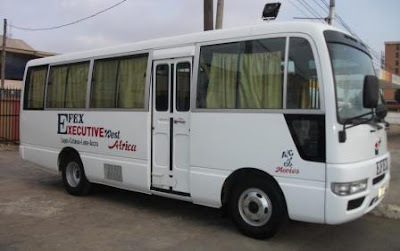 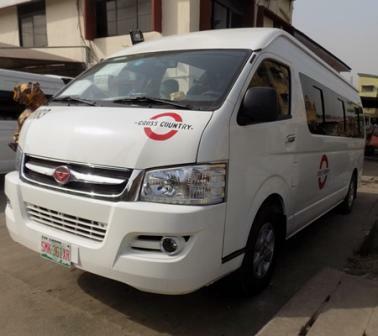 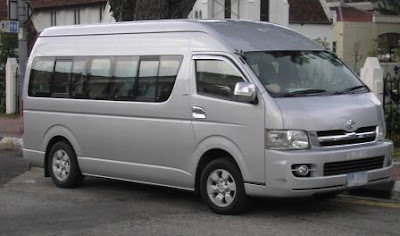 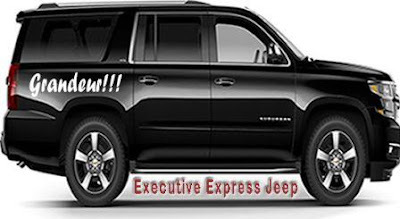 Cross Country is a transportation company that is located in Yaba, Lagos. 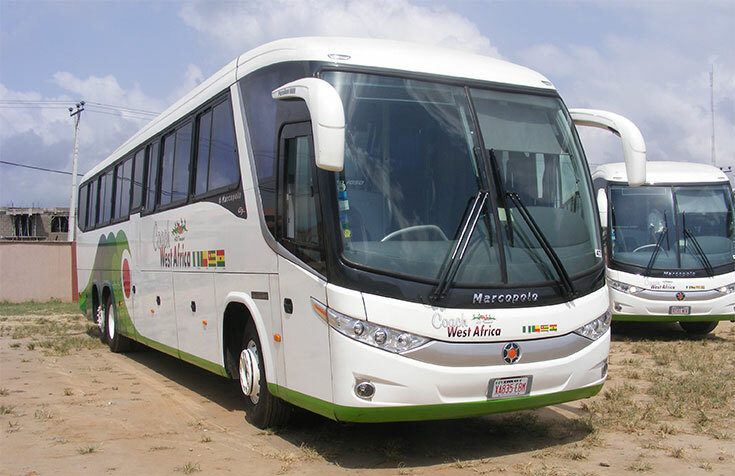 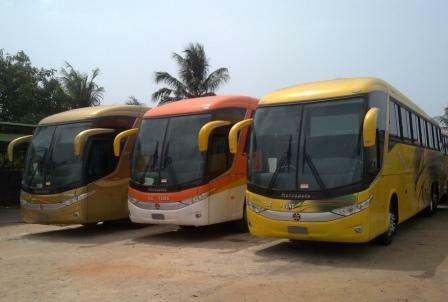 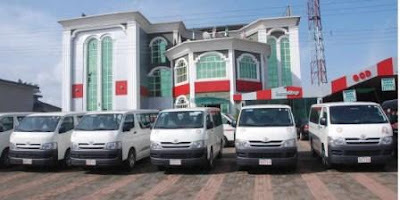 Their Buses serves more than 26 destinations in Nigeria and some neighbouring African countries. 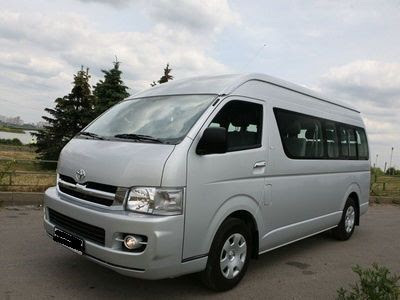 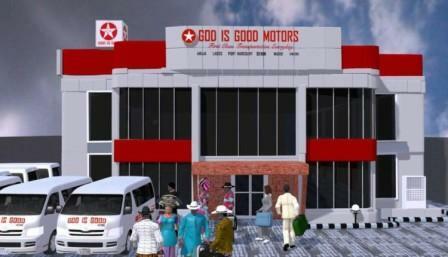 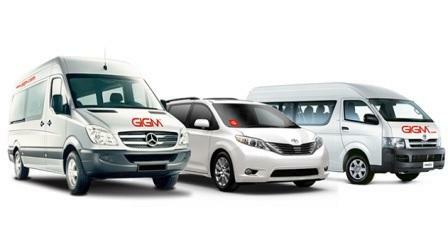 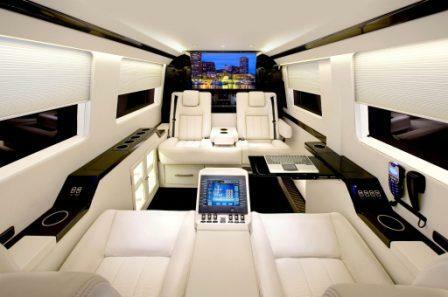 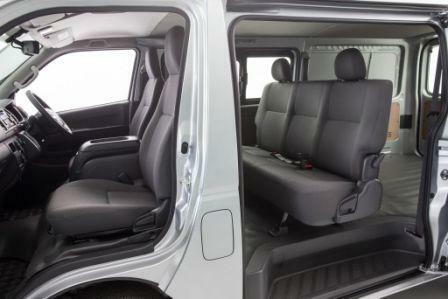 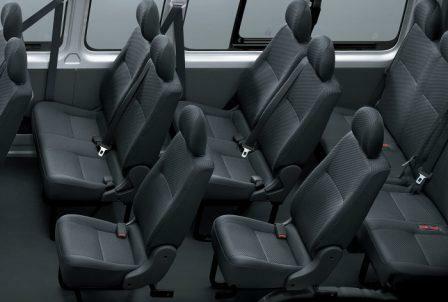 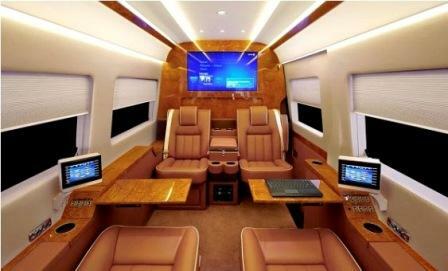 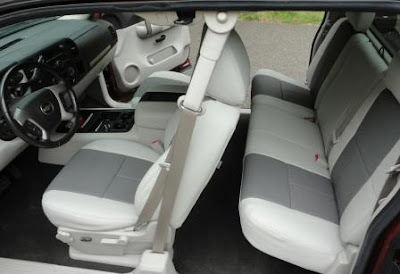 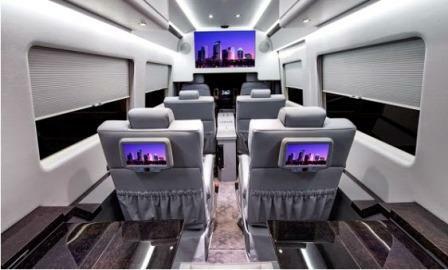 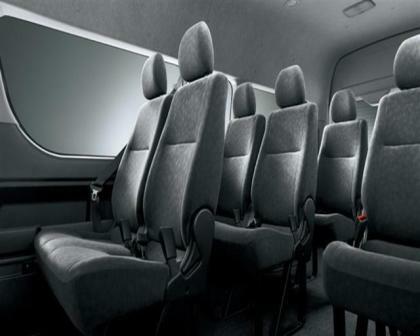 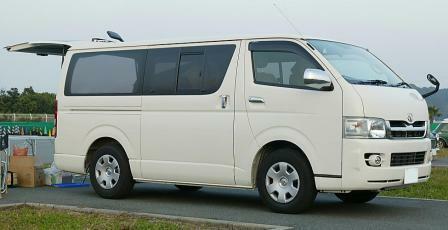 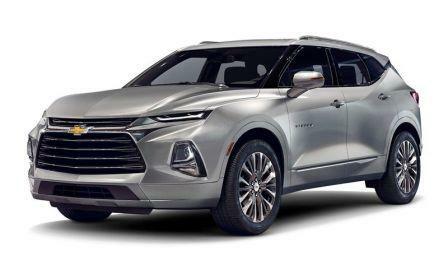 They are into the business of conveying passengers and goods in commercial and private vehicles. 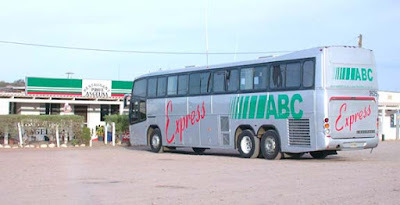 Cross Country Limited was incorporated on May 2, 2001, with RC: 409063 to carry on the business of proprietors and carrier of goods and passengers. The company was also licensed (No 163) by the Courier Regulatory Department (CRD) of Nigerian Postal Services (NIPOST) to practice Courier and Haulage Services. 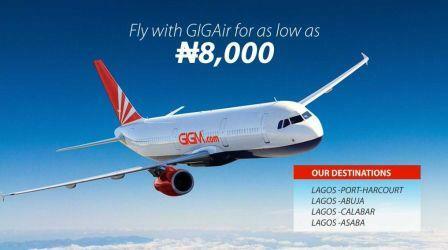 No 5, Zaria By Pass, Sokoto, Jos, Plateau Phone No: 07040927366.